Indian food done right is arguably one of the best kinds of food to enjoy. Hearty and packed with fragrant spices, it’s an experience in itself, that’s for sure. That was the exact experience we had hoped for during last week’s food tasting session at Goa By Hubba with celebrity chef Sapna Anand. Chef Sapna was born and raised in Goa and she recently spent some time in Kerala too. All of her experience abroad has led to her crafting the dishes she had prepared for us that evening. We had the Papadam with Moong Dhal Salsa to start us off. Spice is the running thread at Goa By Hubba, we soon learned. 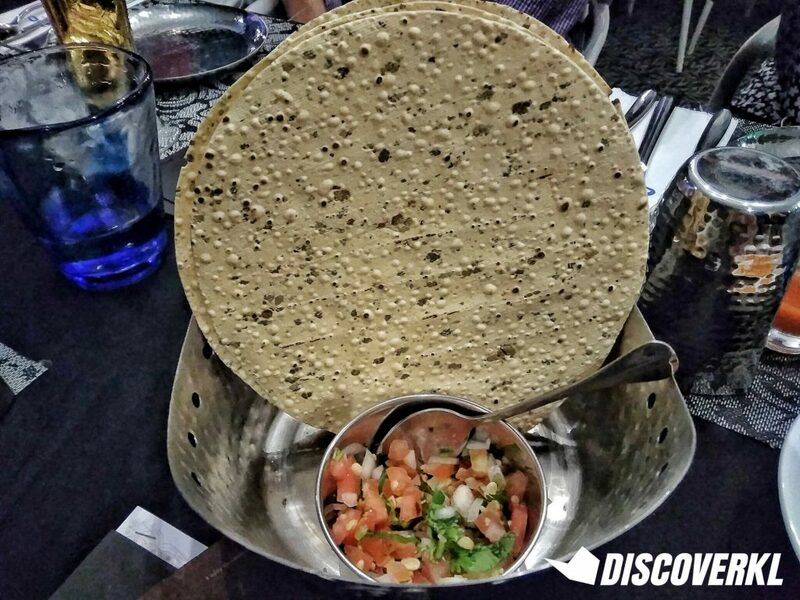 This papadam might seem like your typical Indian snack but it’s spicy and sent us gulping down our Pandara Martinis. Spice aside, it’s packed with an herby taste and is light and crispy. Chef Sapna noted that the papadams are made from lentils and were fire-roasted, not deep fried. 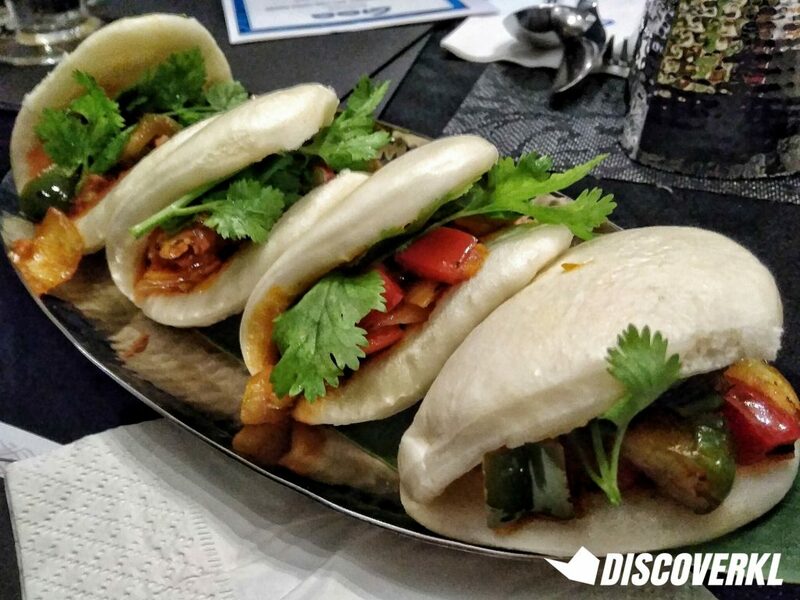 The Vegetarian Mantao is a Chinese steamed bun stuffed with spiced cauliflowers, peppers, caramelised onion and coriander. Chef Sapna shared that this dish has an Indian-Chinese influence with the Indian influence coming from Calcutta and the obvious Chinese influence being the mantao itself. It tastes just like a Chinese sweet and sour pork dish, minus the pork of course! The sweet sauce is on point while the mantao is soft and not too floury. Not too bad, but not the most memorable dish that evening either. The Butter Chicken with Cranberry Rice consisted of grilled chicken thigh in a mild curry sauce. We honestly didn’t expect much from the rice but our eyes lit up as soon as we tried it. Unlike regular rice, this is so fluffy and light and it’s not too filling either, giving us more room to taste the dishes to come. However, the main star did not shine quite as bright. The chewy butter chicken was quite a bit of an effort and frankly not worth it. 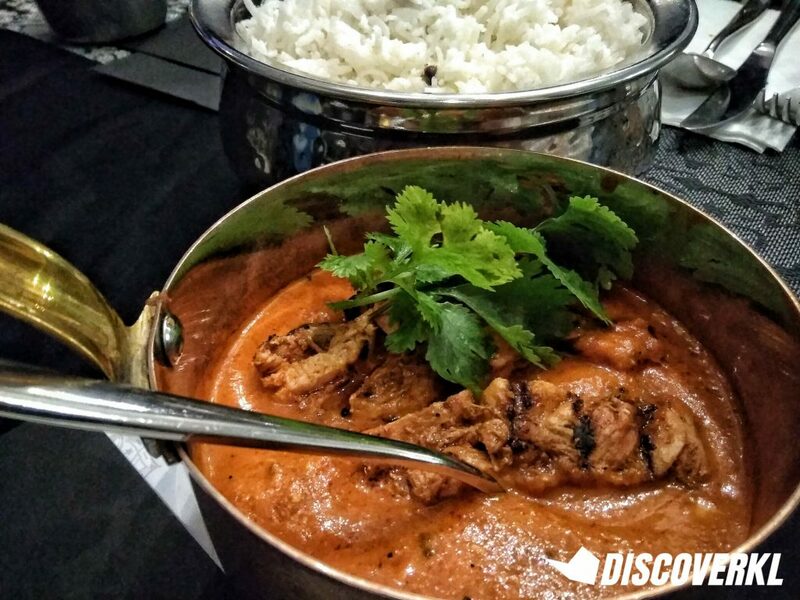 Chewy texture aside, it missed the mark of an authentic Indian butter chicken with its robust flavours. We had high hopes for the Garlic Butter Prawn with Fried Mantao and this, fortunately, did not disappoint. It came with fresh water prawns cooked in a creamy garlic butter sauce. Though the prawn is fresh, there is fairly little meat to it and we heard this same remark echoed around the table. Still, it was satisfying while it lasted. The butter sauce is light and garlicky. The fried mantao was not as crunchy as we had hoped it to be but then again, we were glad that the mantao wasn’t deep fried as it might have been a little too much, when paired with the rich dishes we had that evening. The Pepper Beef Fry was next. It is bite-sized chunks of beef laden with spices and freshly ground pepper. 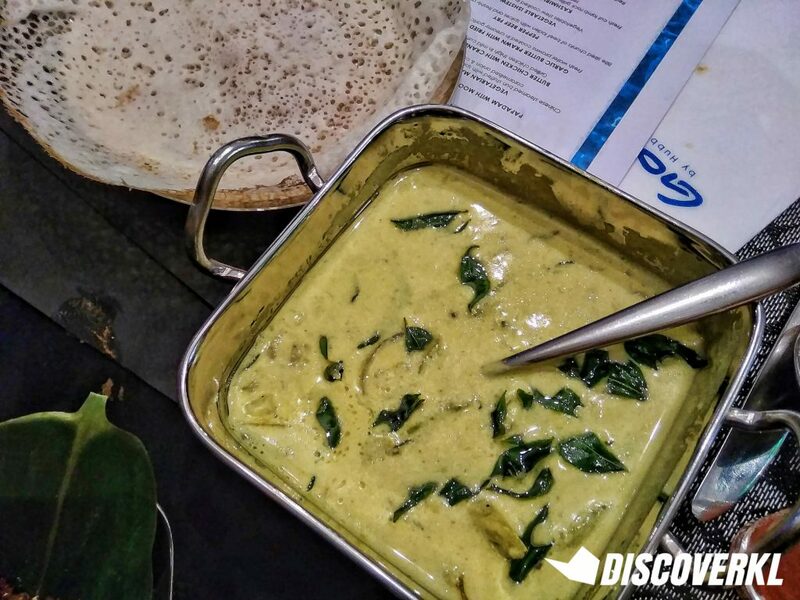 Chef Sapna noted that the recipe for this dish originates from Kerala. The beef is cooked in coconut oil and is not fried, but stewed instead. Commonly enjoyed with roti canai, we had it with appam. The dish tasted like a tender rendang with a pepper-filled aftertaste. The Vegetable Ishtew consisted of a vegetable stew cooked in coconut milk. Unfortunately, the sauce was watered down and lacks the rich coconut flavour that it is meant to have. The appam it is paired with stands out more in fact. This one reminds us of a weak masak lemak. 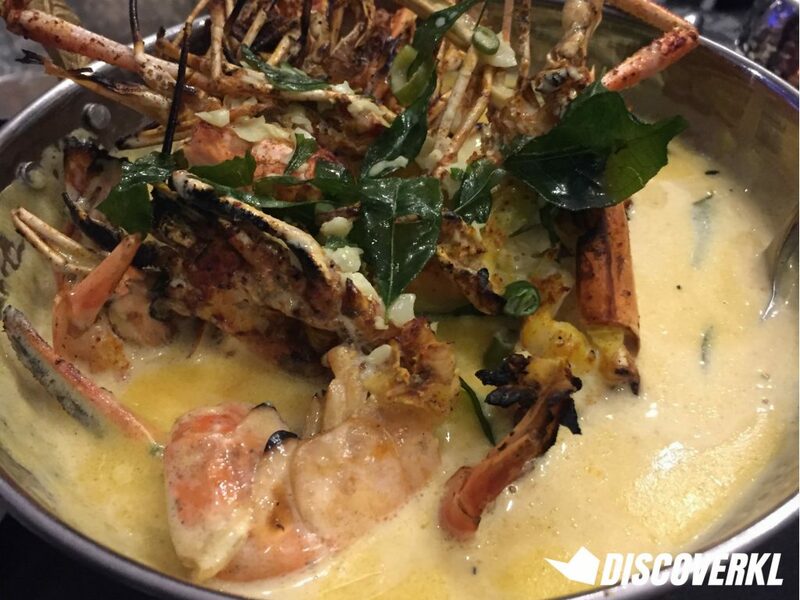 Had it been cooked in a richer coconut milk, we would have imagined this dish being one of the stars of the evening. 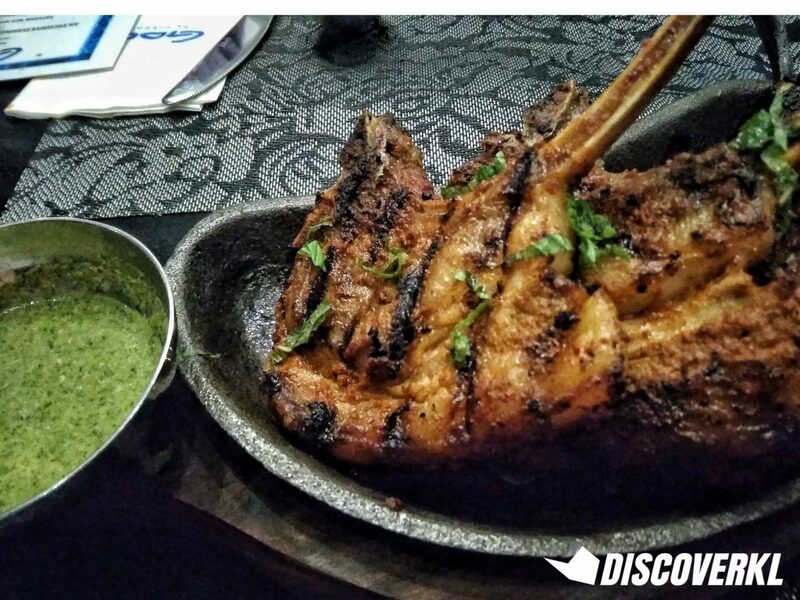 The Kashmiri Lamb Chop is a fresh cut lamb rack grilled with a blend of homemade spices, served with mint chutney. It is a perfect medium rare slice of lamb. It’s juicy and has that desirable melt-in-the-mouth texture—easily one of the better lambs we’ve ever had. It wasn’t too dry nor fatty and we’d imagine it being great with some fragrant briyani. We had the Fish Mango Curry next. It was a red snapper cooked with young mango in mild curry. One of the less spicy dishes we had, thankfully. 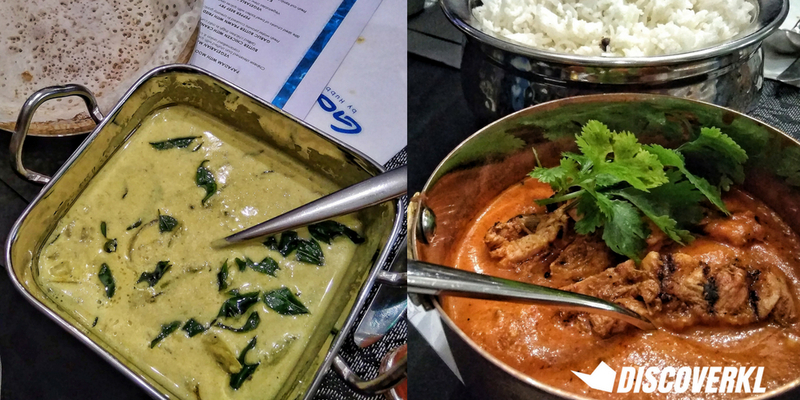 The creamy curry goes well with the fish and we enjoyed how it was boneless too as it makes for easy consumption. While the meat was soft and tender, it didn’t stand out quite as much when compared to the other dishes that Chef Sapna had prepared. 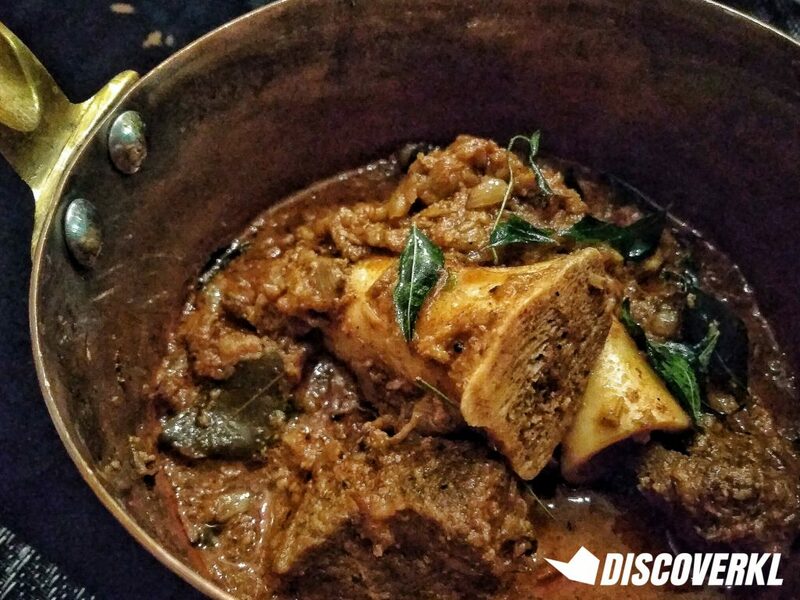 We ended our meal with the Malabar Bone Marrow Mutton Curry and it’s clear that the team had saved the best for last. It is a mutton curry which has been slow cooked till the meat has become soft and tender. We loved how juicy the mutton was. In fact, it’s good even without any accompanying sauce. However, it was slightly cold upon arrival. Had it been served warm, it would have easily been our favourite for the evening. 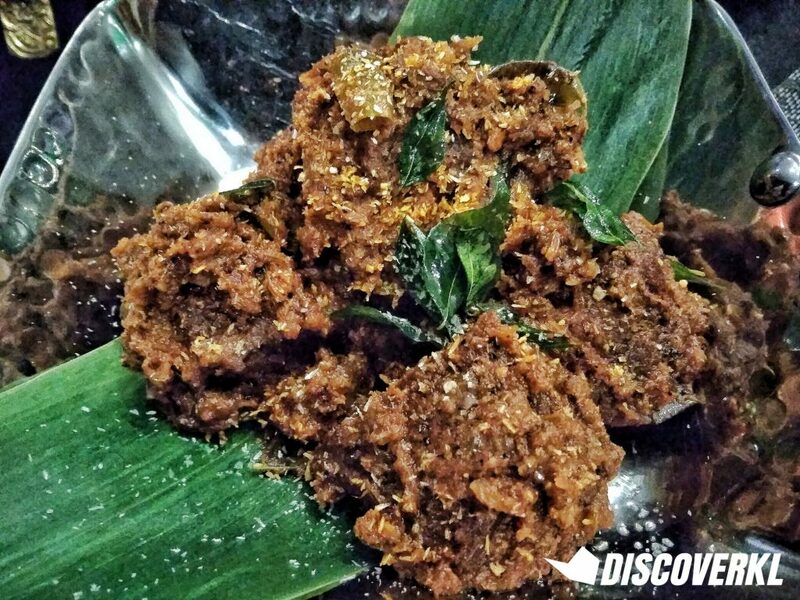 Most of the dishes were unfortunately a miss for us—perhaps as we had higher hopes for Goa Hubba, a restaurant which falls under the same brand as well-loved makan places like Souled Out, Tujo and Hubba. 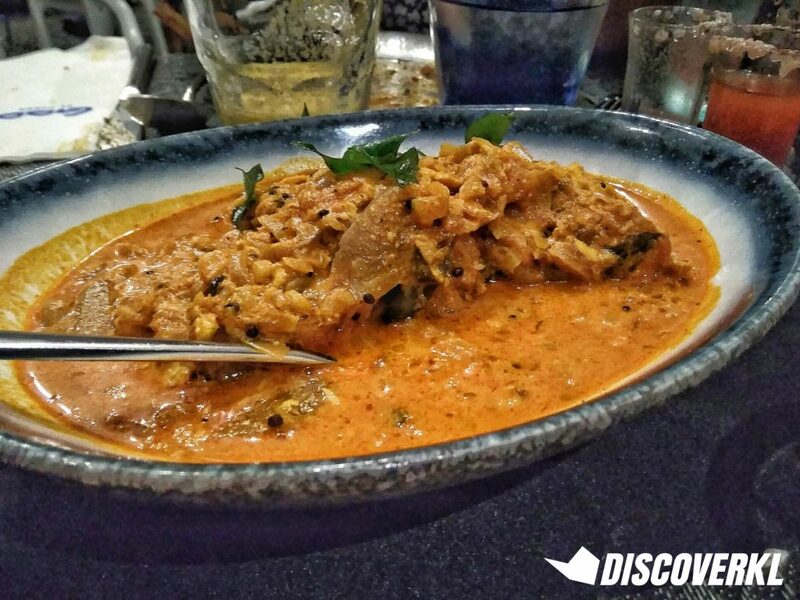 What we did enjoy though was the Malabar Bone Marrow Mutton Curry and Kashmiri Lamb Chop—dishes that we would definitely return for.